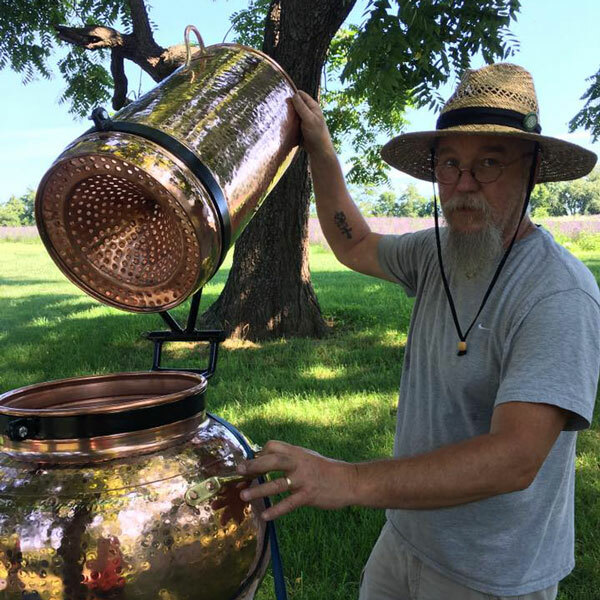 Providing artisan quality copper stills worldwide. 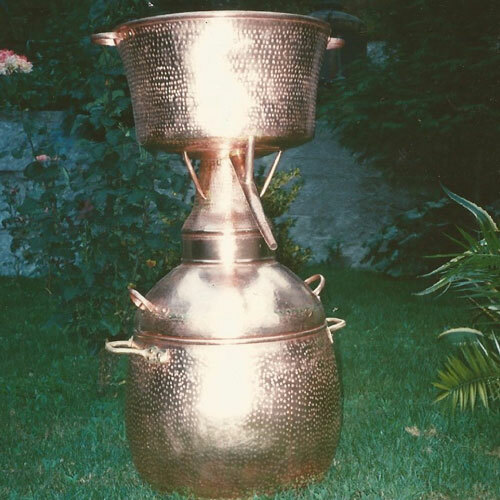 Beautiful copper alembic stills in a multitude of sizes for every need. 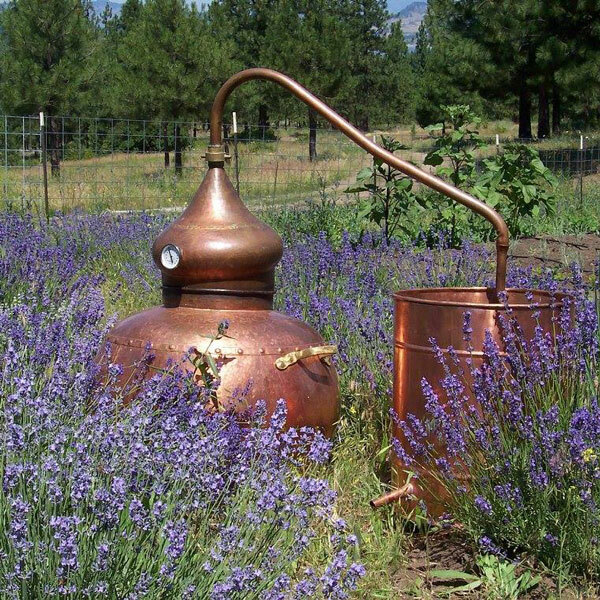 Gorgeous alquitar still kits – includes everything you need to start distilling. All the ‘extras’ you need for simple and successful essential oil distillation. 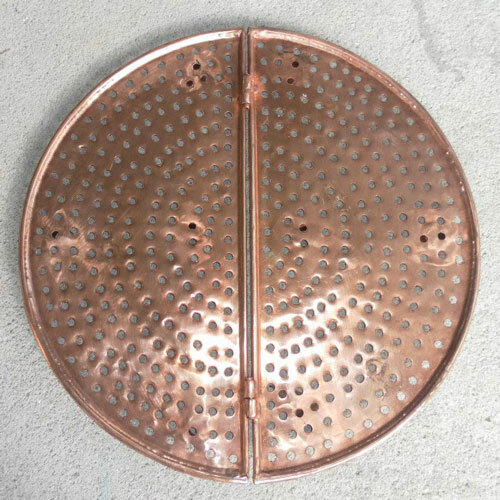 We take great pride in offering stills that are carefully hand crafted using only premium, heavy gauge copper and lead-free soldering. 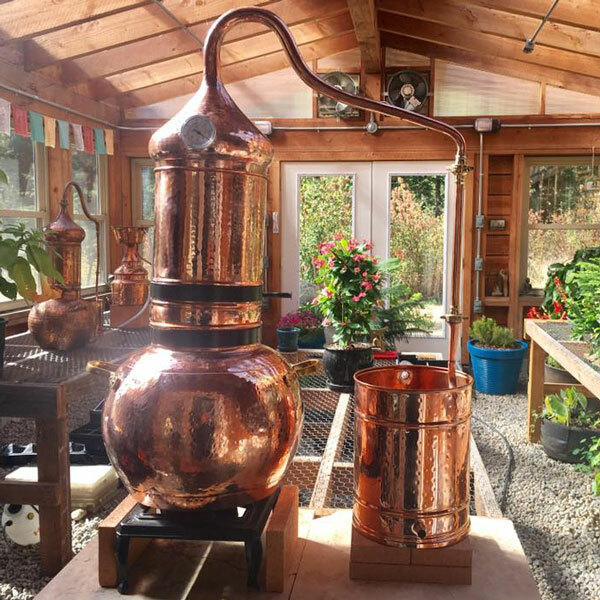 Our stills are not only beautiful to display in your home, workshop or school but are completely functional allowing you to make exquisite hydrosols, essential oils, and more. 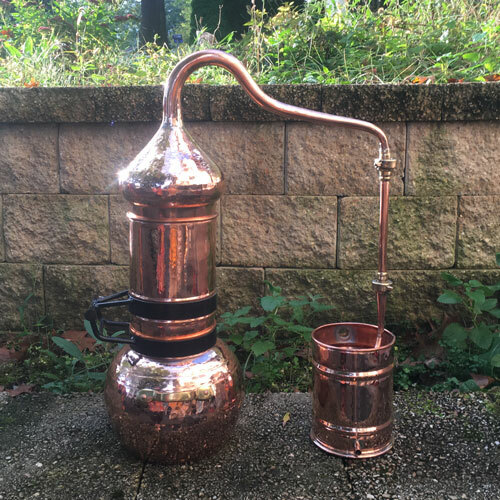 We know that purchasing a copper still is a big decision – that’s why we guarantee your satisfaction or we guarantee to make it right!